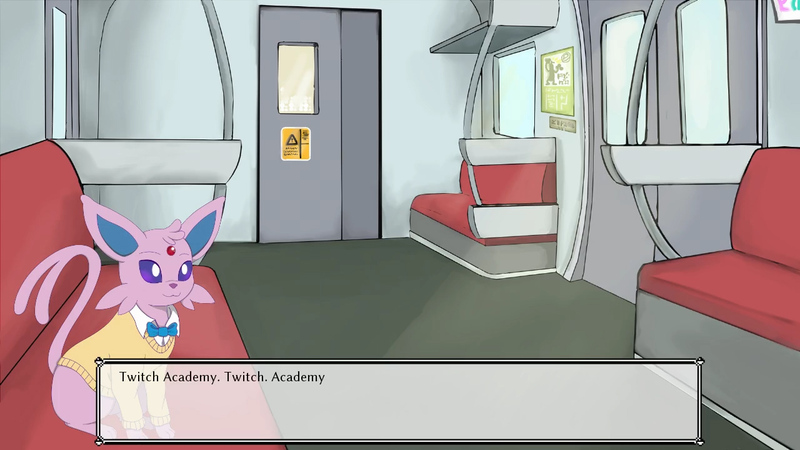 TwitchDatesPokemon, a family-friendly visual novel based off of Twitch Plays Pokemon. 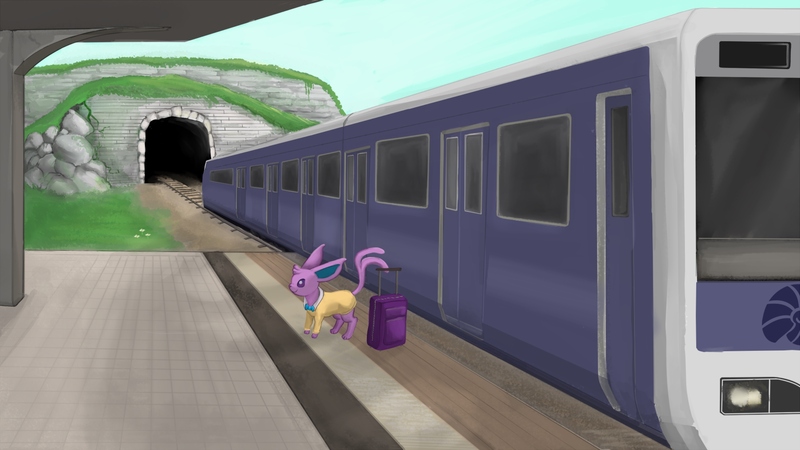 If you've found your way here, then you're probably familiar with the very popular TwitchPlaysPokemon (TPP), an experiment where Twitch members controlled a game of Pokemon using the chat to enter commands. The event spawned a plethora of fan content, including art, comics, fanfics, and games. 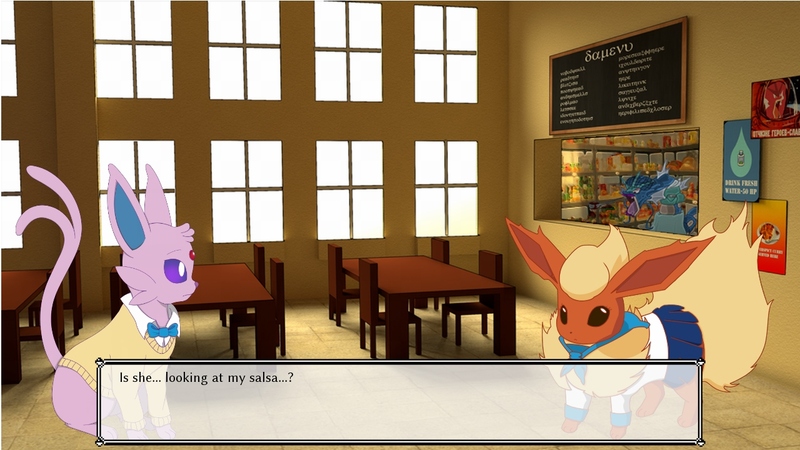 One such work of art, a depiction of what TPP would look like as a dating sim, garnered some attention. 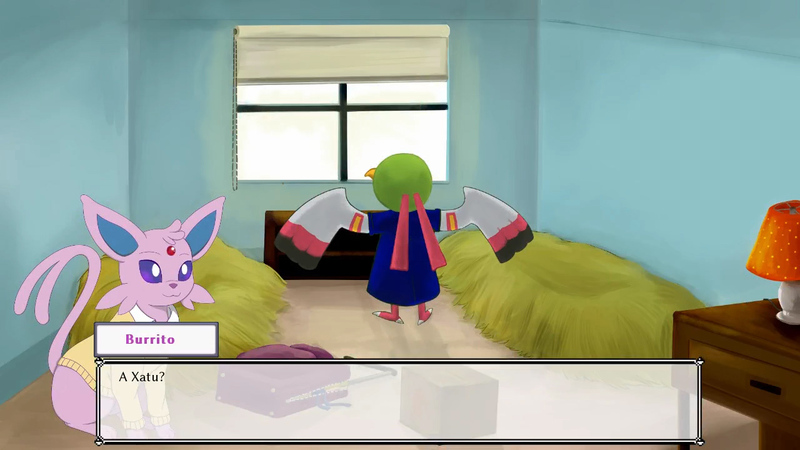 Enter TwitchDatesPokemon, a fully-fledged Visual Novel based on that fanart of TPP. We decided to take the concept of a TPP dating sim and roll with it. We've been working very hard to bring you the very best game we can. We are Tablefort Studios. Dynamic relationship tracking system that will carry though to the next release! We're a game studio composed of people from around the world. More information on TableFort Studios, our logo & relevant media are available here.